However, it is not that complicated. It is the term that portrays developers who have expertise in both front-end and back-end development. Do not worry if you do not know the meaning of front-end and back-end; I will explain it to you in the latter part of this article. It is a great career to be a web developer. According to Glassdoor, an average full-stack developer earns over $75k annually. The statistic shows that less than two-thirds of small businesses have an online presence. It means that the career as a web developer is future proof. Even after that, there will always be a need for updating and introducing new features to the site. A full stack developer course will equip you with the knowledge and skills that you need from frontend to backend development to get started with your career. But before opting for a class, you need to know the blueprint at first. It is the aim of this article, i.e., to provide you a roadmap to a full stack web developer. Are you excited to know more? Let’s get started. At first, let’s understand how a dynamic website works. When you type the URL (universal resource locator) like example.com, it sends a request to a web server as a client. After a server receives your application, it processes it and gives you the result in the form of a web page. Now that you know how a dynamic website works, we will head to understanding the frontend development side of a site. A frontend development, client-side development, means creating an interface that the end-users like you and me can see in the browser. HTML is the backbone of a webpage. It is a markup language that we use to build webpages. HTML allows us to structure the webpage via HTML elements for organizing texts, images, videos, forms, tables, and so on. The most recent HTML version is HTML5. CSS, Cascading Style Sheet, is a sister language of HTML. It allows developers to add style to a webpage for making it beautiful in the eyes of the users. We use CSS to give instructions to web browsers on how to organize HTML elements. CSS3 is the most recent one. Having UI/UX knowledge and design skills in Photoshop, Adobe Illustrator or other similar applications will be a huge bonus. We refer to backend development as server-side programming. Backend development is all about the processes that happen behind the scenes when clients send requests to the server. The backend developers create algorithms, business logic, and structure for handling and processing the information that we receive via frontend. You have plenty of choices while choosing a programming language for backend development work. Some of the popular programming languages are PHP, Python, Ruby, NodeJS, Java, and so on. 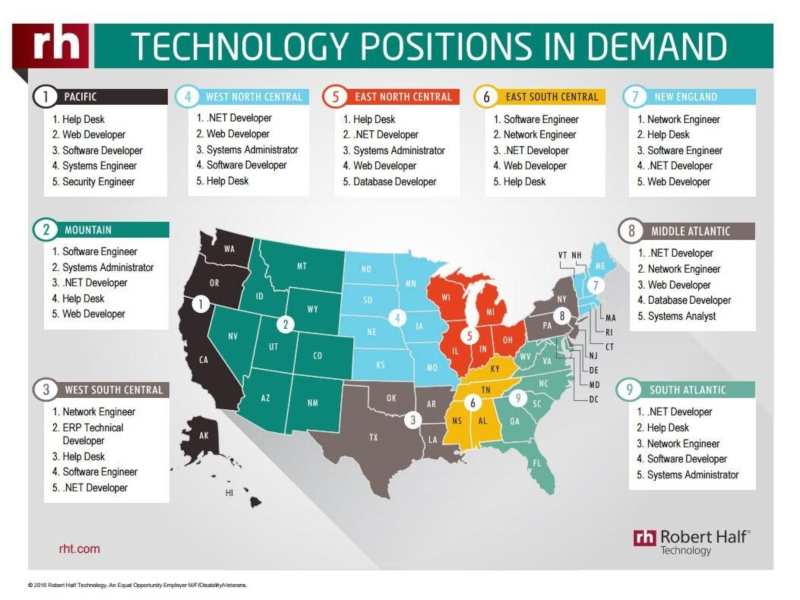 The demand for the programming language and framework depends on the nature of the project and the employers. We also have backend frameworks that can help us finish our projects at a quicker pace. Some of the backend frameworks are PHP Laravel, Python Django, Java Spring, C# ASP.Net, and so on. 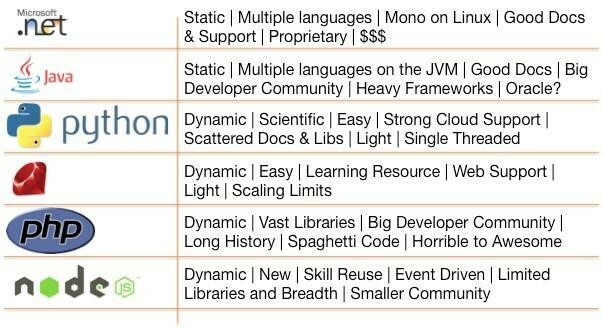 The frameworks that you choose depend on the programming language. There is one more thing that you need to learn alongside backend programming language, and, i.e., database management system. A database management system deals with the update, storage, deletion, and reading of data. We store the users’ information in the database and use them whenever we need them. In addition to these technologies, knowledge of server management will be highly valuable along with the information of cloud database and hosting in AWS, Microsoft Azure, and so on. Keep in mind that you do not need to master all technologies and frameworks. You should be aware of all, but only need expertise in specific technology stacks. For instance, LAMP (Linux, Apache, MySQL, PHP), and MEAN (MongoDB, Express.js, AngularJS, Node.js) are two popular web stacks today. How to speed up the process of being a full-stack developer? By learning both frontend and backend development, you can position yourself as a full-stack developer. How to learn rapidly? Like said earlier, you can enroll for a well-structured course to start your journey. In addition to joining the course, you need to have GitHub/Bitbucket profiles and start working on personal or collaborated open-source projects. These projects will drastically enhance your skills. You should also network with other developers via LinkedIn, StackOverflow, and start searching for jobs or freelance gigs. In case you get stuck in a project, there are online communities that can help you with your problems. It is a tough task for a newbie to get started in this age of information overload. Take this article as a roadmap to becoming a full-stack web developer. There are plenty of top-notch free and paid resources online that can help you to learn new things. If you follow the instructions that I have provided in this article, you will come out as a skilled full-stack web developer. However, you should keep in mind that technology keeps on changing. You need to update yourself with the market demand in your area, latest frameworks, and all to stay competent. However, it does not mean that you need to learn all new technologies. Before learning something, check out the market demand and trend. Is there something that you want to add? If yes, do not hesitate to leave your thoughts in the comment section.